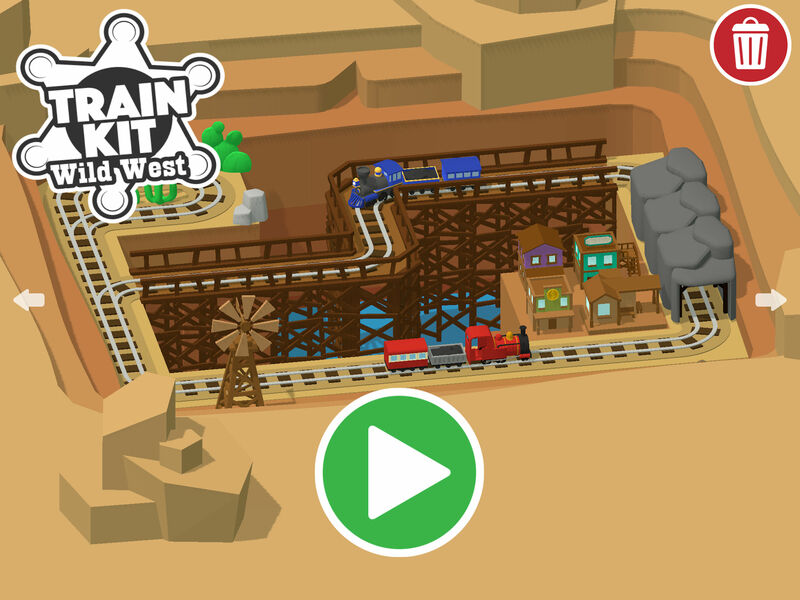 Welcome to Train Kit: Wild West. 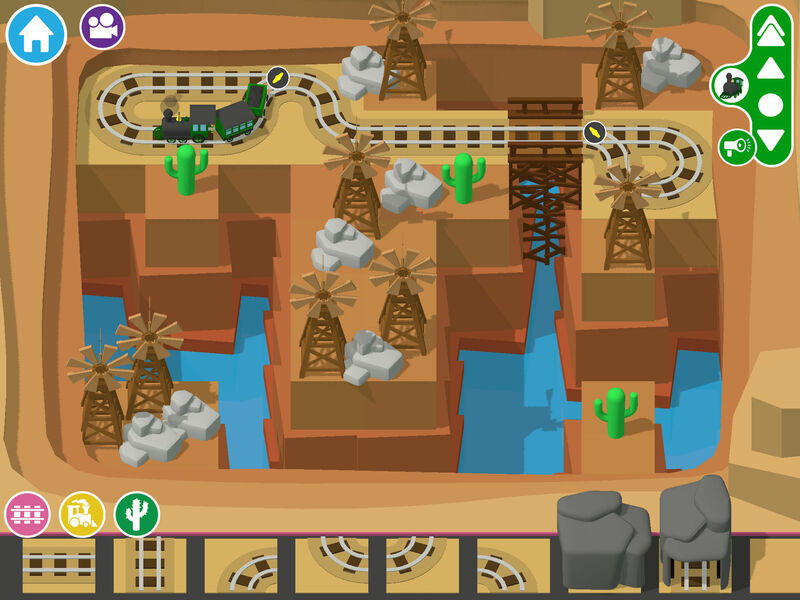 Build a railroad, grab your cowboy hat and jump aboard! 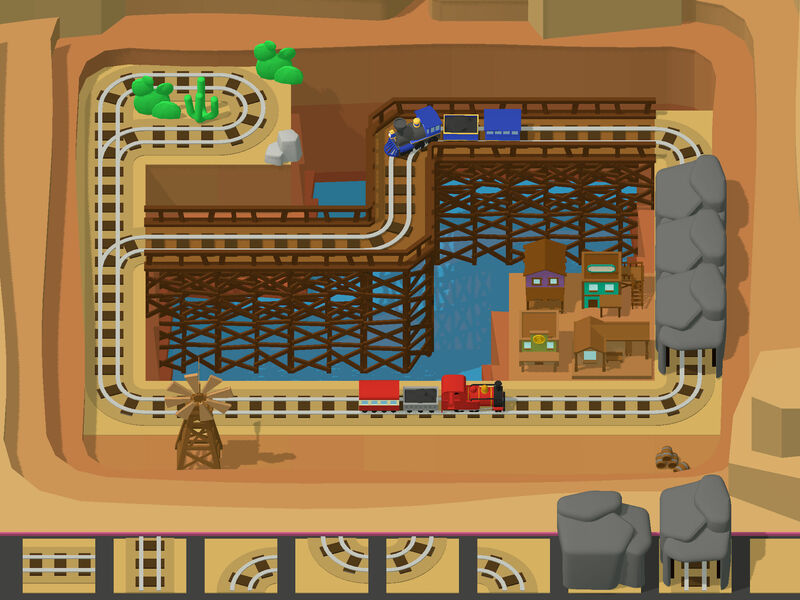 It's easy to build railroads by dragging track squares onto your world. 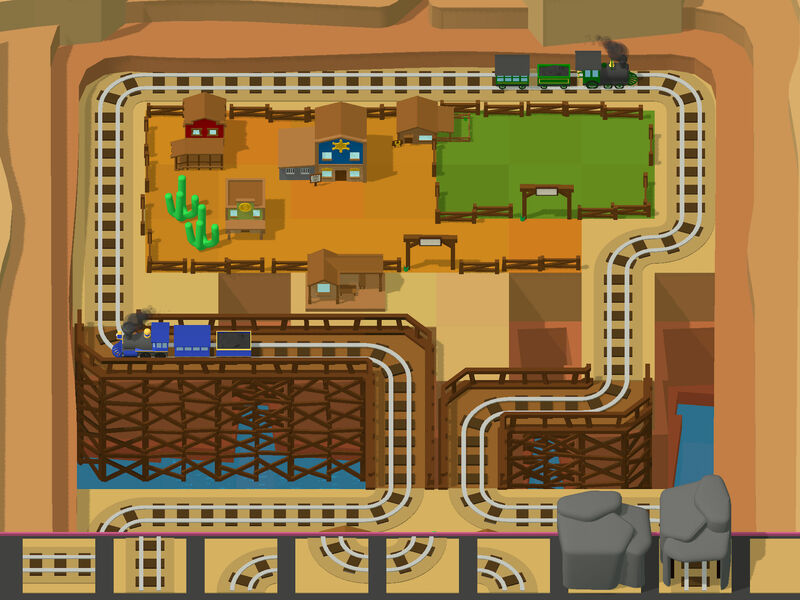 Add straights, curves, tunnels, wooden bridges and switching tracks. 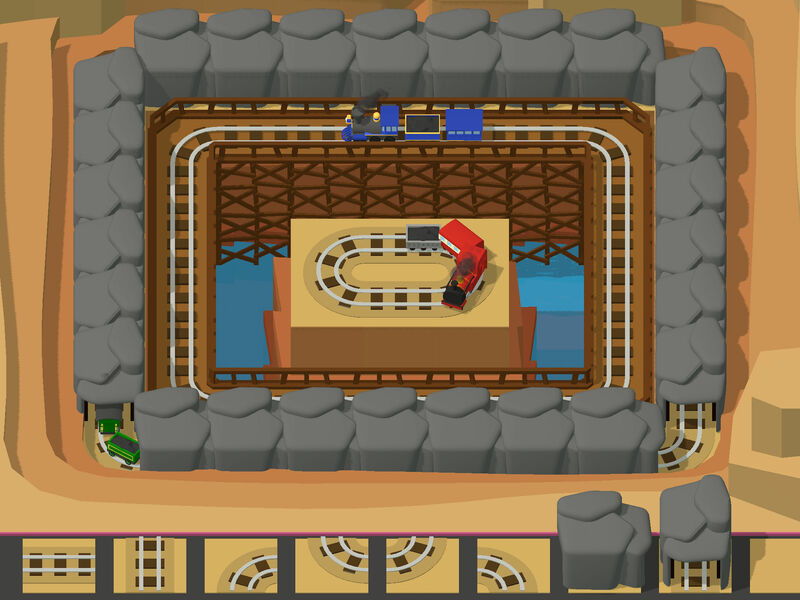 There are no rules and everything is done on the same screen; change or add to your track as the trains run around. Your worlds are saved automatically so you can come back to them at any time. Choose a canyon to build in. 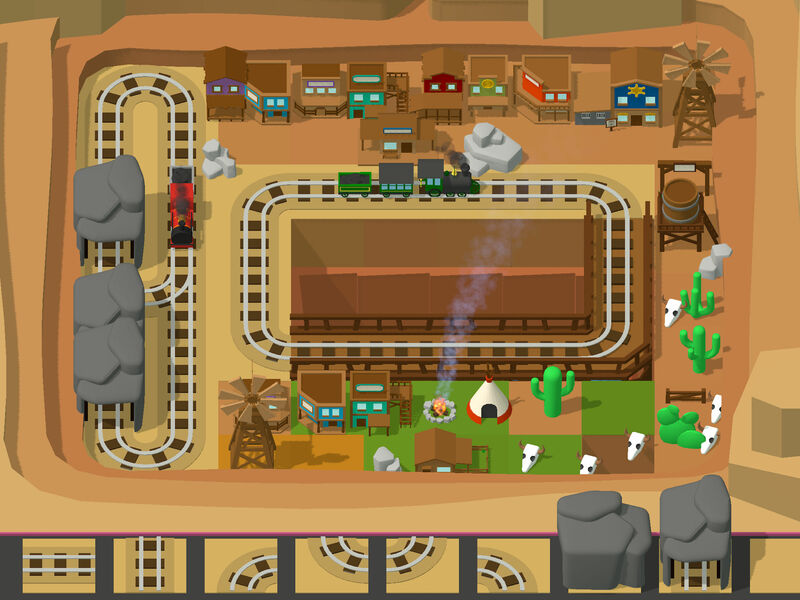 Add some steam trains and then bring your Wild West world to life with town buildings, stations, oil wells, windpumps, cactuses and much more! 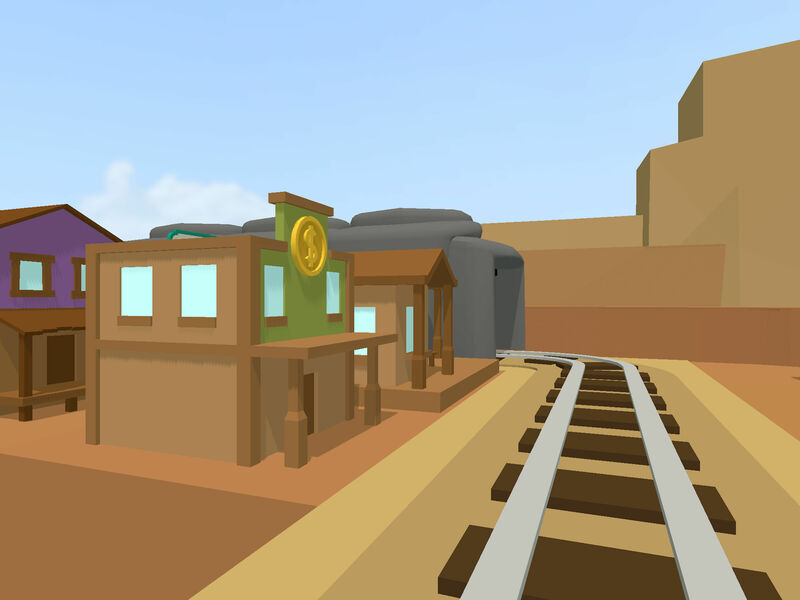 Train Driver view allows you to get onboard your trains and take a journey through the world you have created in first person 3D. 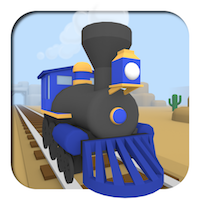 A standalone game based on the much loved Train Kit. Included in the App Store best of 2016! 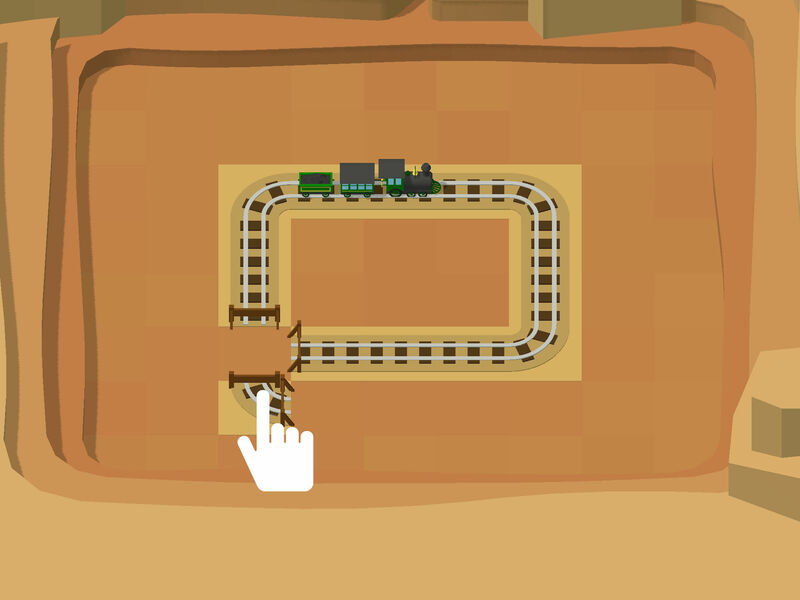 + Switching tracks allow your trains to take different routes by tapping the switch button. 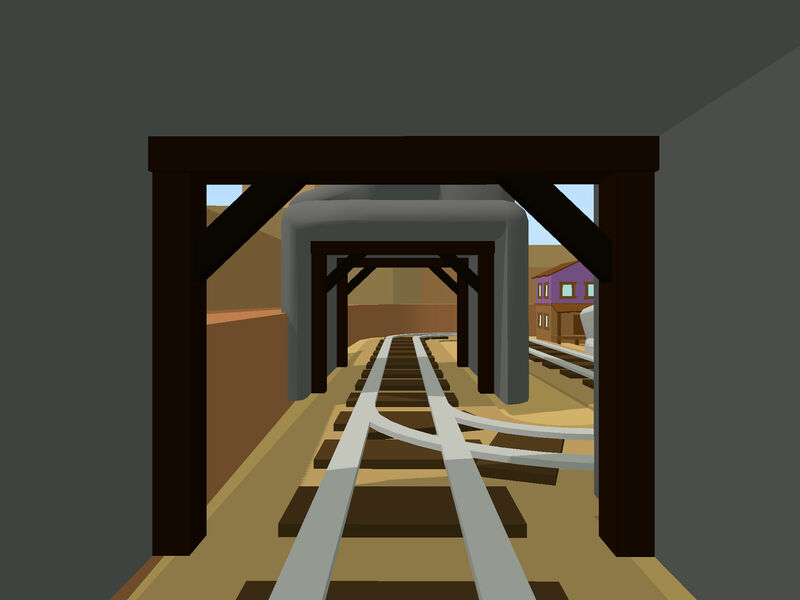 + Drop steam trains and carriages onto your railroad. 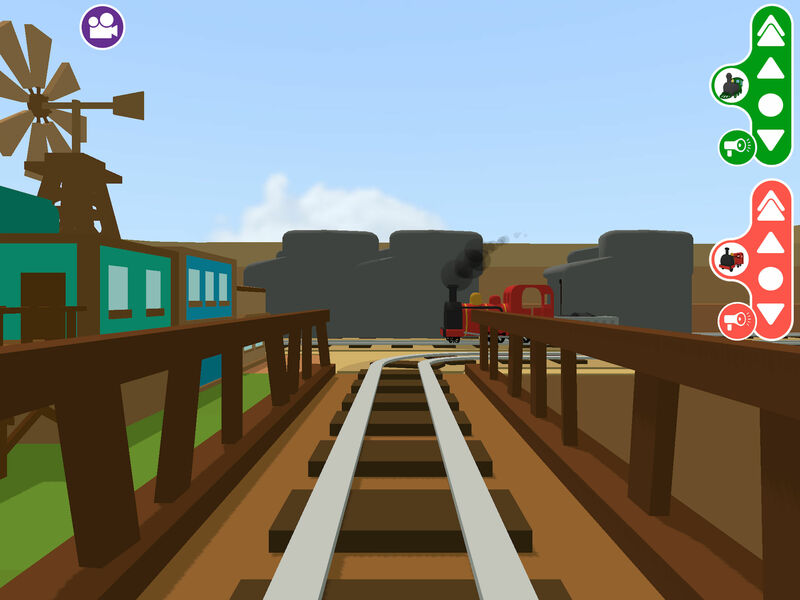 Our range of Kit apps are designed to allow children to create fun immersive worlds to explore. We focus on open-ended creative play with no rules. This enables a stress-free gaming experience. We avoid distractions such as in app purchases, confusing settings and social media links.